Delphi Technologies and Valeo have joined the Automotive Information Sharing and Analysis Center. Delphi Technologies is a technology company focused on providing electric vehicle and internal combustion engine propulsion solutions, in addition to solving emissions and fuel economy challenges. Valeo is an automotive supplier that innovative products and systems that contribute to the reduction of emissions and to the development of intuitive driving. 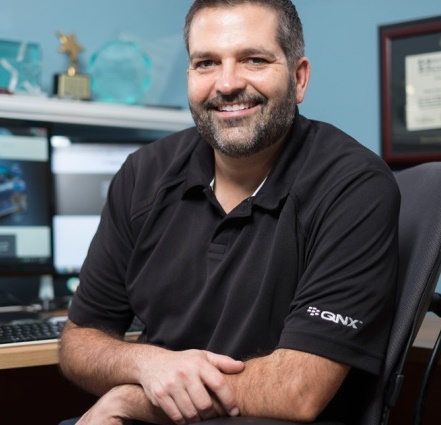 The inclusion of these two companies exemplifies the Auto-ISAC’s continued efforts to promote collaboration between suppliers, commercial vehicle companies and automobile manufacturers around vehicle cybersecurity. The Auto-ISAC was formed by automakers in August 2015 to establish a global information sharing community to promote vehicle cybersecurity. The Auto-ISAC operates as a central hub to share and analyze intelligence about emerging cybersecurity risks. Its secure intelligence sharing portal allows members to anonymously submit and receive information that helps them more effectively respond to cyber threats. 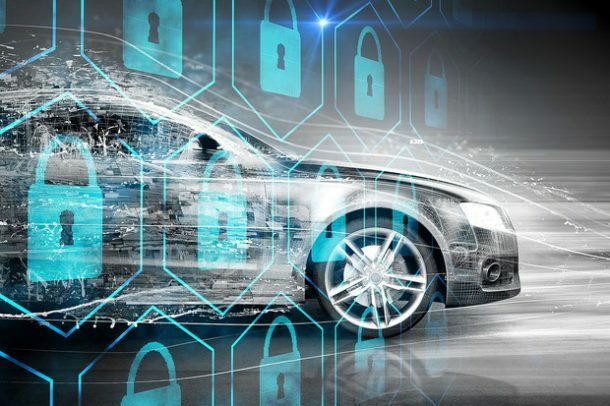 A key action by the Auto-ISAC is the publishing of the Automotive Cybersecurity Best Practices Executive Summary which provides informational guides that cover organizational and technical aspects of vehicle cybersecurity. Currently, two of the guides are available to the public: incident response, governance and collaboration and engagement with appropriate third parties. Six additional guides being written include: risk management, security by design, threat detection and protection, and training and awareness. The Auto-ISAC has global representation. Its members represent more than 99 percent of light-duty vehicles on the road in North America. Members also include heavy-duty vehicles, commercial fleets and carriers and suppliers.